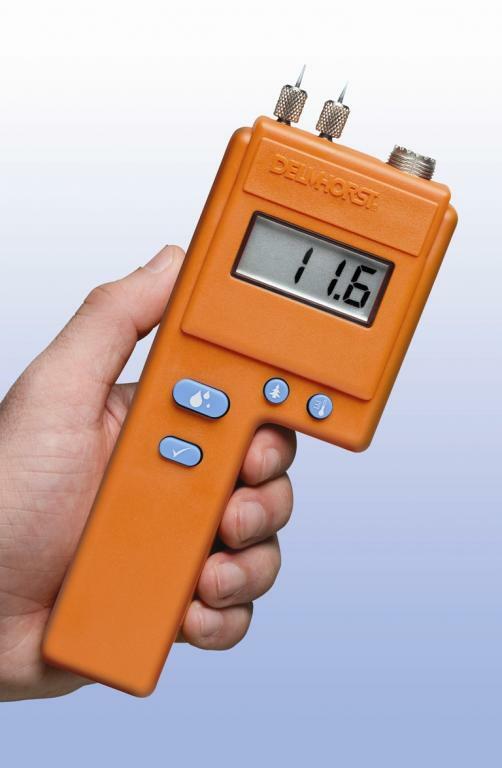 A moisture meter, ideal for woodworkers, contractors and furniture manufacturers. This practical and popular moisture meter is suitable for all stages of the woodworking process. The resistance technology provides accurate results. The J-2000 is easy to use. The pins are penetrated to a maximum of 8 mm in the material and the result is immediately displayed on the screen. This moisture comes standard with 2-pin replacement. The pins can be ordered in packages of 24 pieces.